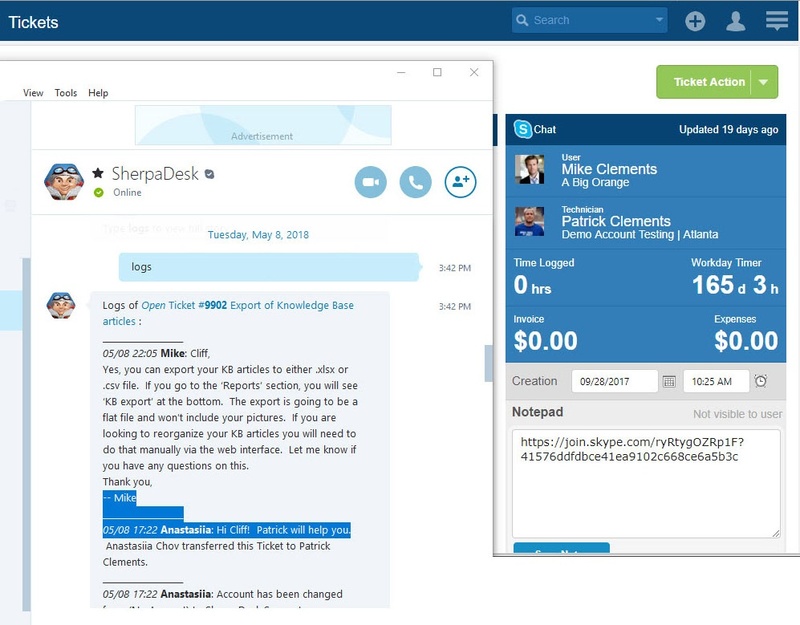 SherpaDesk's Skype integration enables technicians to chat inside helpdesk tickets, update conversations, review log histories and add billable time while staying within Skype. Technicians will be able to create new helpdesk tickets from within a Skype conversation in real time. One more way to easily interface with the SherpaDesk platform! 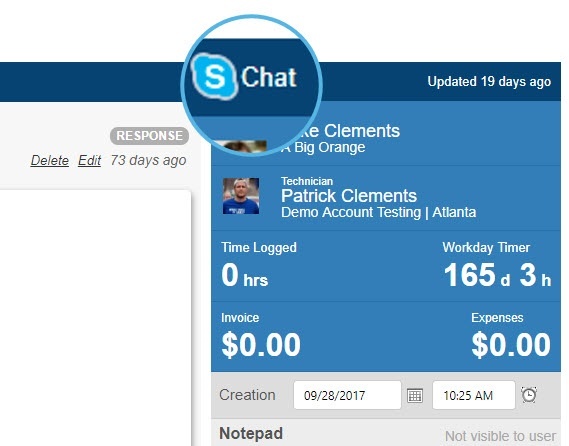 Techs are now able to initiate a Skype chat within their SherpaDesk tickets. Skype integration allows you to add multiple members to the chat even though they may not be currently assigned to the ticket. Record and store all of your chats directly into the ticket's history logs! 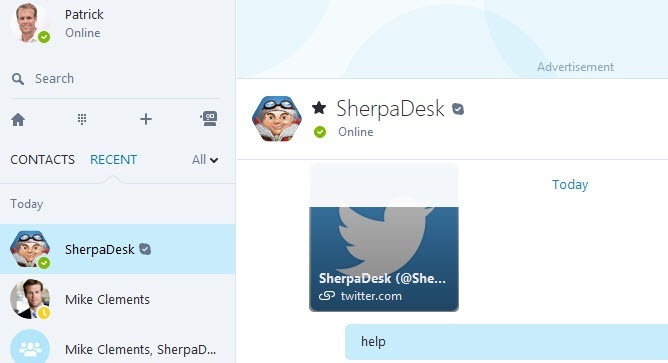 You'll find the Sherpa Bot located in Skype's bot shop. The Sherpa Bot is your new friend in helping you find and update tickets in your system. 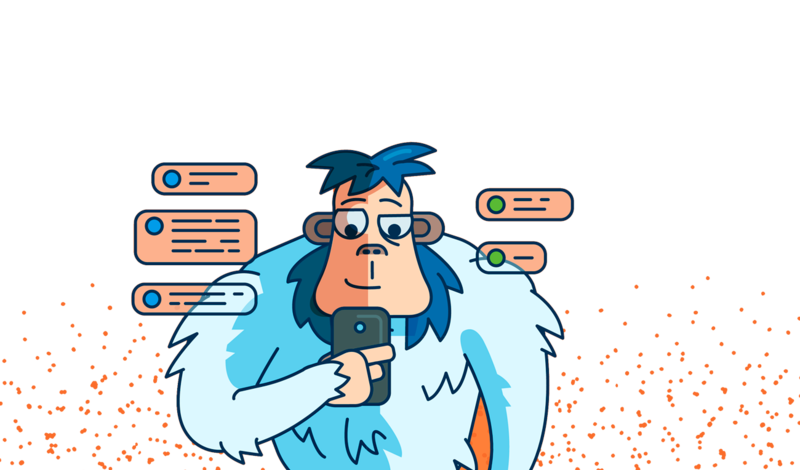 You'll be able to add the Sherpa Bot to existing conversations and be instantly plugged into your SherpaDesk platform. It's as easy as typing @sherpadesk! Don't have a SherpaDesk account?